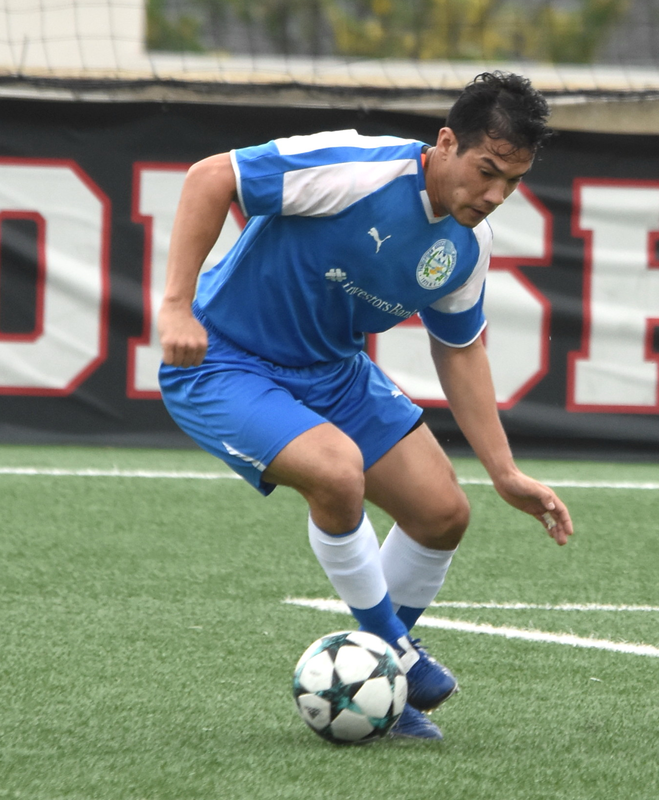 CSL powerhouses Lansdowne Bhoys and NY Pancyprian Freedoms will fight for a spot in the 2018 CSL final on Tuesday at 9:00 p.m. at Randall’s Island Field 70. The winner of the semifinal will face Cedar Stars Academy in the championship game on Sunday at 8:00 p.m. at Randall’s Island Icahn Stadium. After winning the league for three straight seasons, Lansdowne lost in the semifinal last year to NY Greek American 1-0. 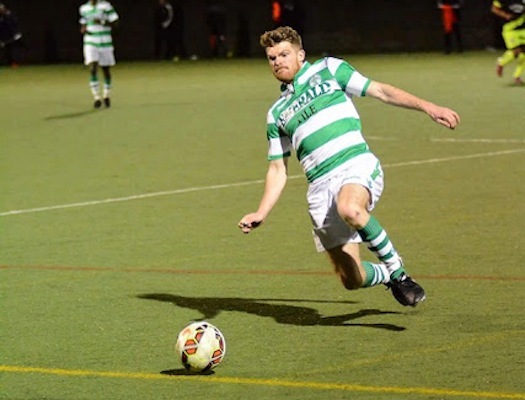 The Irish team’s veteran right back Craig Purcell shared that the CSL is his most wanted title after the club ended the domestic season empty handed last year in the midst of a tremendous campaign, in which they finished the regular season in first place by four points over NY Shamrock SC, won the Fritz Marth National Amateur Cup, the Werner Fricker Open Cup and the Manning State Cup. “The league is one we left behind last year, and in my time at the club it was probably the hardest one to take considering how well we played in the league all season,” Purcell said. The Yonkers based club won the Rapaglia Cup this season and qualified for the U.S Open Cup, reaching the second round but is a step away from their form of last campaign. They played their least successful regular season in the CSL in seven years, finishing in third place with a 13-3-2 record, were knocked out of the first stages of the Amateur Cup and the Fricker Cup and recently fell to Charlotte Eagles 6-2 in the Hank Steinbrecher Cup semifinals before defeating Elm City Express 2-1 in the third-place game. 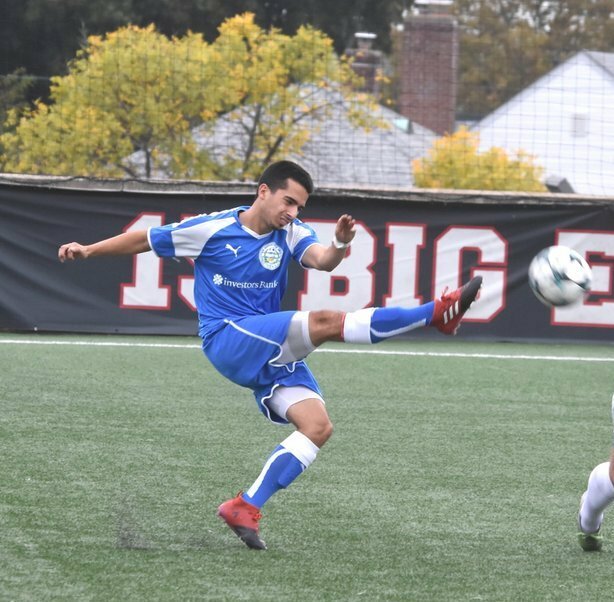 However NY Pancyprian Freedoms midfielder Jeff Matteo is not underestimating the three-time CSL and national double champions. The two CSL giants have met several times in recent years in crucial matches. Some of the notable ones are the CSL 2014 and 2015 finals, the 2017 and 2018 Open Cup second qualifying round. The Bhoys got the best out of the Cypriot club in all the matches cited nevertheless they’re winless against them in the CSL this season, drawing one game and losing one. Purcell looked back at his previous encounters with the Freedoms and noted how rough of a game it’s destined be on Tuesday. The Freedoms played their best regular season in three years, going 13-1-4 to finish in second place. Matteo noted that the depth of their roster has been a key factor in their success. “I feel that we have a deeper team than we have had the last few years and that has contributed to the success during the regular season,” the midfielder said. The Queens based club were the second-best scoring team during the regular season, tallying 50 goals in 18 games. But unfortunately for them their most valuable player, Adam Himeno, is ineligible to play in the semifinals as he’s serving a one-game suspension after picking up a red card in the team’s last game versus Doxa. Himeno contributed in half of NY Pancyprians’ goals, scoring 14 times and tallying 11 assists. Purcell uttered that the Cypriot club has other attacking threats. “But the Pancyprians have some other good players so we know we can't just focus on one player,” he said. Some of coach Stratis Mastrokyriakos’ other attacking weapons are ex-New York Red Bulls II players Daniel Bedoya, who racked seven goals and 10 assists during the regular season, former Greek Super League winger Andreas Chronis and 2004 MLS MVP Alecko Eskandarian, who only played two CSL games but already scored a hat trick. 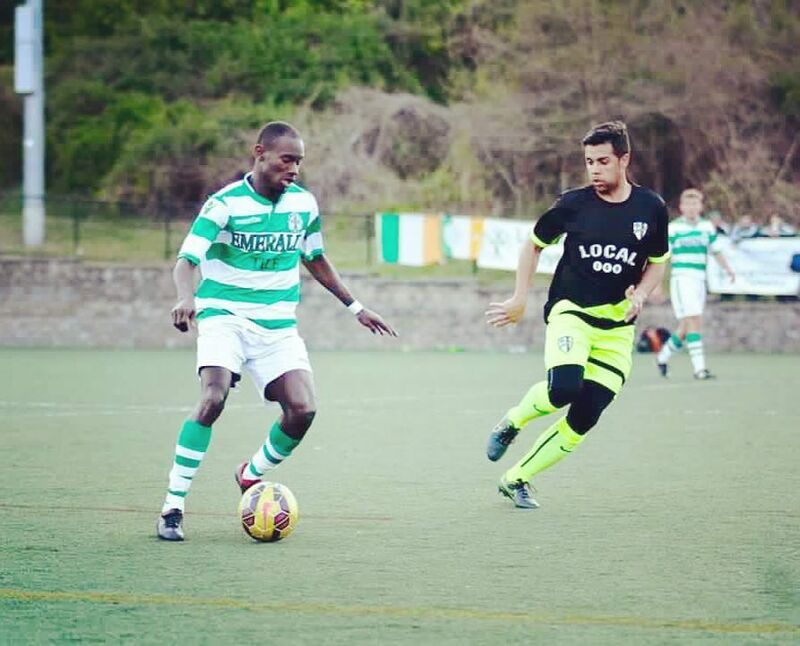 The Bhoys doesn’t lack talents up top either as they own two players from the top scorer chart, Ovan Oakley, who netted 12 times and Mamadou Guirassy, who was on target nine times. Despite the two clubs’ attacking prowess, last time they played in a knock-out game the match ended in a scoreless draw. In his first season with the Freedoms, Daniel Bedoya is the club’s second-best scorer with seven goals and the second best assitman as well with 10 goal passes. Bedoya scored against Lansdowne away from home in a 1-1 draw earlier on Oct. 10th. Lansdowne Bhoys top scorer Ovan Oakley. Four-year Lansdowne striker Ovan Oakley leads the Boys in scoring with 12 goals, which is the regular season’s third best tally. 1. 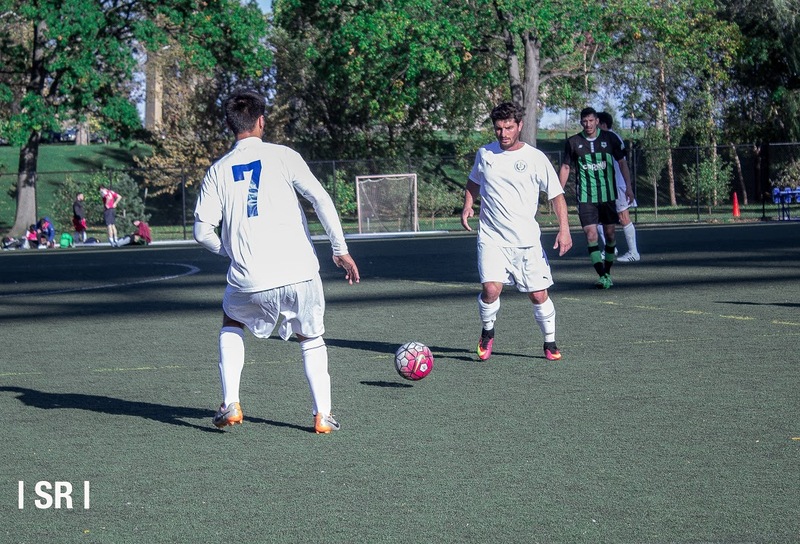 NY Pancyprian Freedoms top scorer and assistman Adam Himeno won’t be in action as he’s serving a one-game suspension. Himeno had a hand in half of NY Pancyprians’ goals, scoring 14 times and tallying 11 assists. 2. 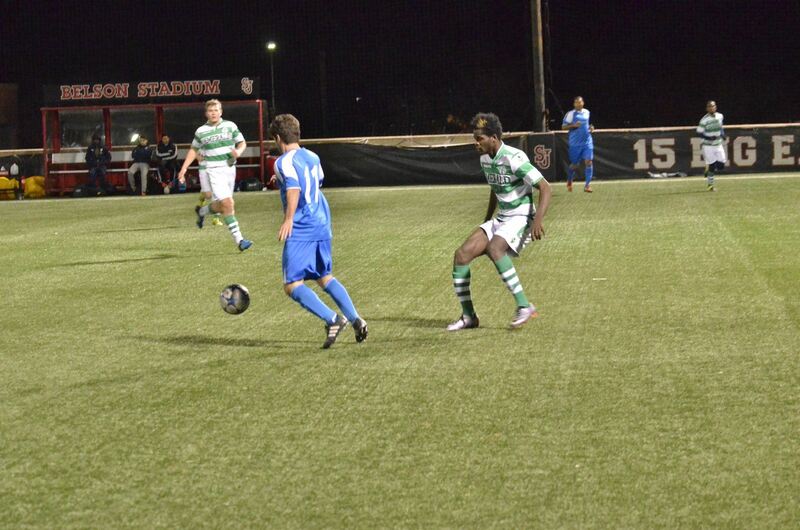 Lansdowne Bhoys defeated NY Pancyprians in the 2014 and 2015 CSL finals. 3. The Freedoms ended the regular season with a six-game win streak when Lansdonwe lost two of their last five CSL outings. 4. The Bhoys played three days before the semifinal in the Hank Steinbrecher Cup when NY Pancyprians' last game was two weeks prior to the game.